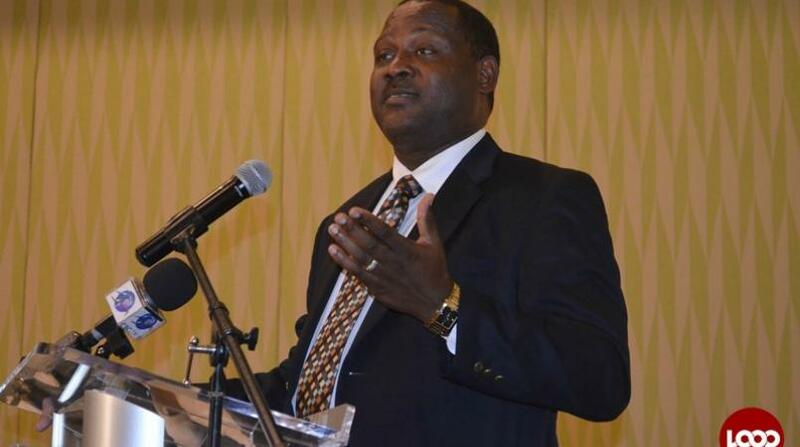 At least two statutory corporations in Barbados will be going under government’s microscope in the near future, to investigate possible practices of corruption. 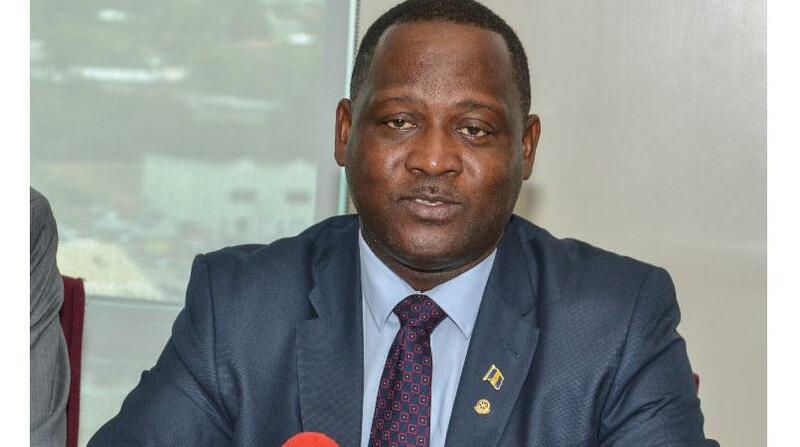 Word of this came from Attorney General, Dale Marshall, who revealed that a mere three months into the Barbados Labour Party (BLP) coming into office, they are uncovering instances of corrupt practices on a daily basis. In light of this the AG told reporters government will begin to review the books of two statutory corporations, declining to identify them by name. “Certain events have caused us to be fairly confident to engage in a forensic audit of two statutory corporations but I don’t want to preempt that, that might start the shredders working overtime. “We have a large number of state-owned enterprises, we are in a sense looking over 10 years of government and political activity ,” Marshall explained, adding the process of gathering evidence will be slow and “painstaking”. 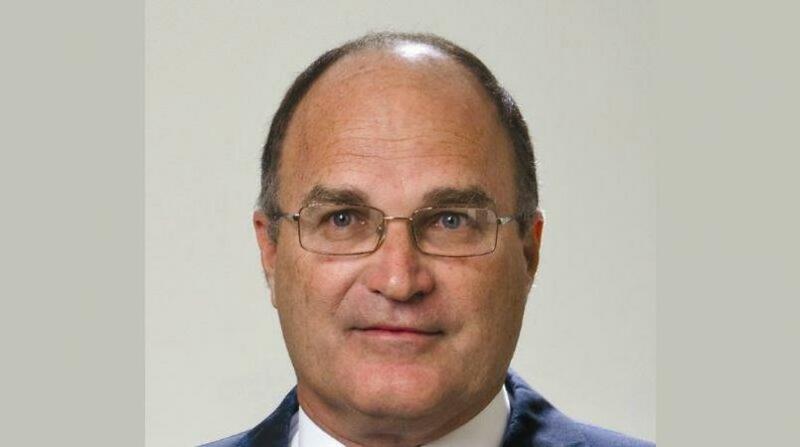 Marshall also disclosed that at least one person has indicated a desire to reveal sensitive information to government about possible malfeasance of the last administration, capitalizing on an offer made by Prime Minister, Mia Mottley, on the floor of Parliament where she called for persons to come forward and share information on corruption. 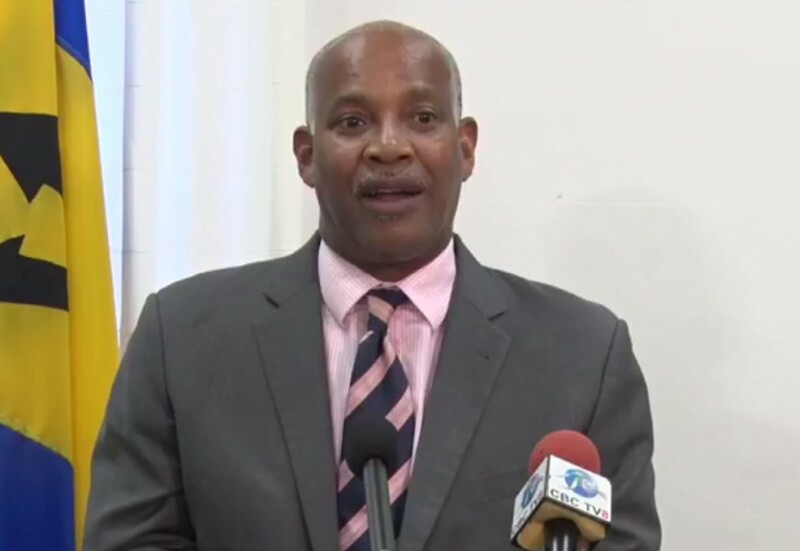 Marshall said the issue was how to encourage persons to share information without the fear of being prosecuted, considering there is no whistleblower legislation in Barbados under which these ones could be granted immunity.